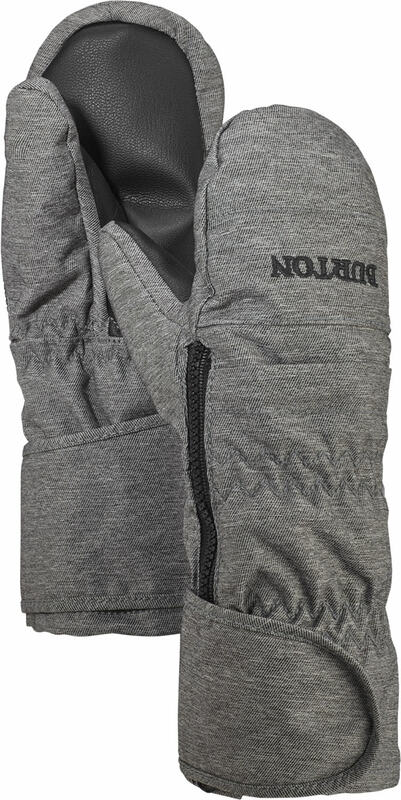 Small in stature, but big on warmth, the Burton Toddler Mitt keeps the littlest rider's paws protected with toddler-friendly fit and function. Whether learning to turn, or turning heads on the hill, the waterproof/breathable DRYRIDE 2L fabric stops winter in its tracks. 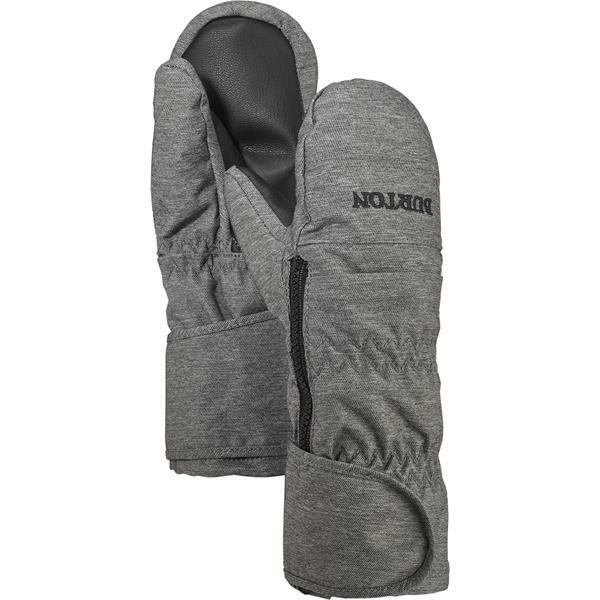 Low-bulk Thermacore insulation and a long-knit cuff keeps hands extra warm and happy.